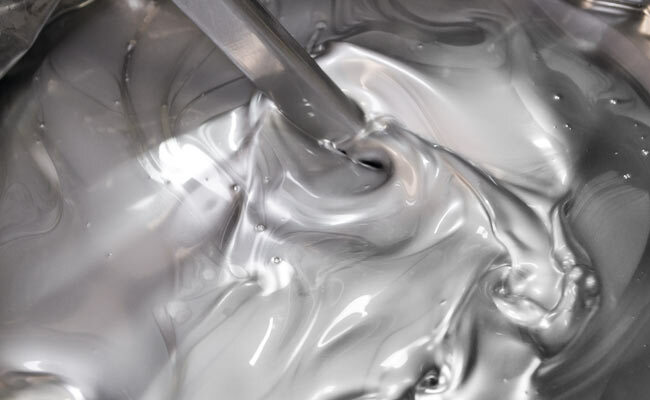 Art Primo: Blog - Burner Chrome is Back in Stock! Burner Chrome is Back in Stock! The best Chrome is back in stock for a limited time! The original. 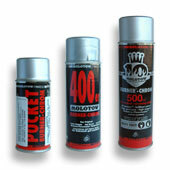 As the first spraycan worldwide without mixing-balls no other action-spraycan ever gained a similar status as the MOLOTOWâ„¢ BURNER. The unmatched chrome-quality with long-lasting color-brilliance with ultra-high gloss and the ingenious all-seasonâ„¢ setting for complete weather- and temperature-independence do their part to spread the legendary reputation of the BURNER-series. All BURNER-cans come with Flowmaster-valveâ„¢ and FatCap - available in chrome, gold and silver. Burner Chrome is one of our all time favorite products here at ART PRIMO. It will cover almost anything instantly. 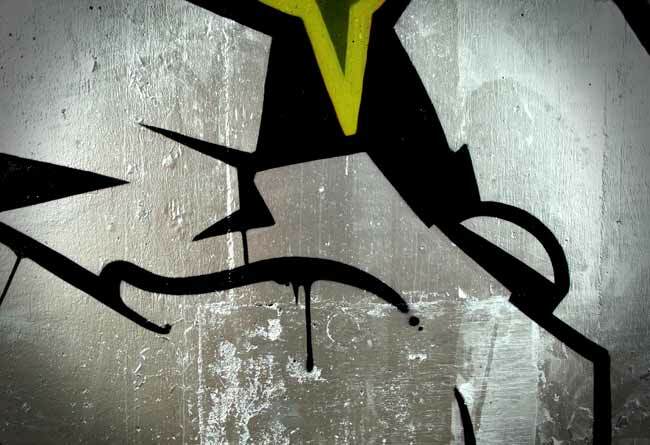 This is the ultimate spray paint. It is fast, solid and quiet. Ideal for dropping big pieces at blazing hot spots. 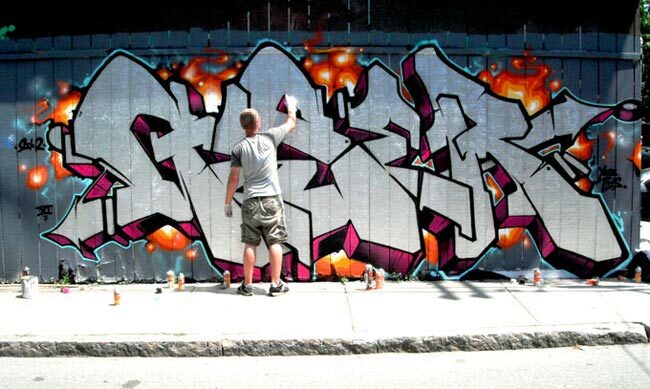 Home » Art Primo: Blog » Burner Chrome is Back in Stock!